There are times in life that come more often than not that require you to cowgirl up and deal with something. For us highly sensitive people, this can be an issue. The very nature of being a highly sensitive person may make it seem like that you can cry at a drop of a hat. I am here to tell you today that crying is not the bad thing that some people in your life may make it out to be. It is merely a part of how you, the highly sensitive person, cope with your surroundings. Yet, there comes a point in time, and trust me to say that I am still learning this and hope to improve on this in 2018, that you have to pick yourself up and move on. This is where the "cowgirling up" portion comes into play. 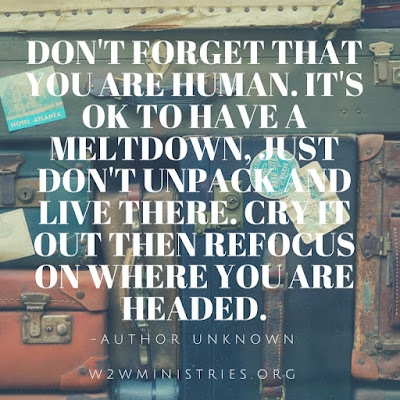 I spent too much of 2017 basically unpacking and living in whatever emotional turmoil that I was feeling in whatever circumstances I was facing that week. That made for a pretty miserable summer of 2017 for a lot of people around me, not to mention myself. You all have goals, dreams, plans, and "one words" that you are focusing on for 2018. However, with all these things lined out, you are still going to experience hardships and setbacks through the year. You absolutely cannot let these setbacks get you down! Look ahead to all the plans you have for this year. 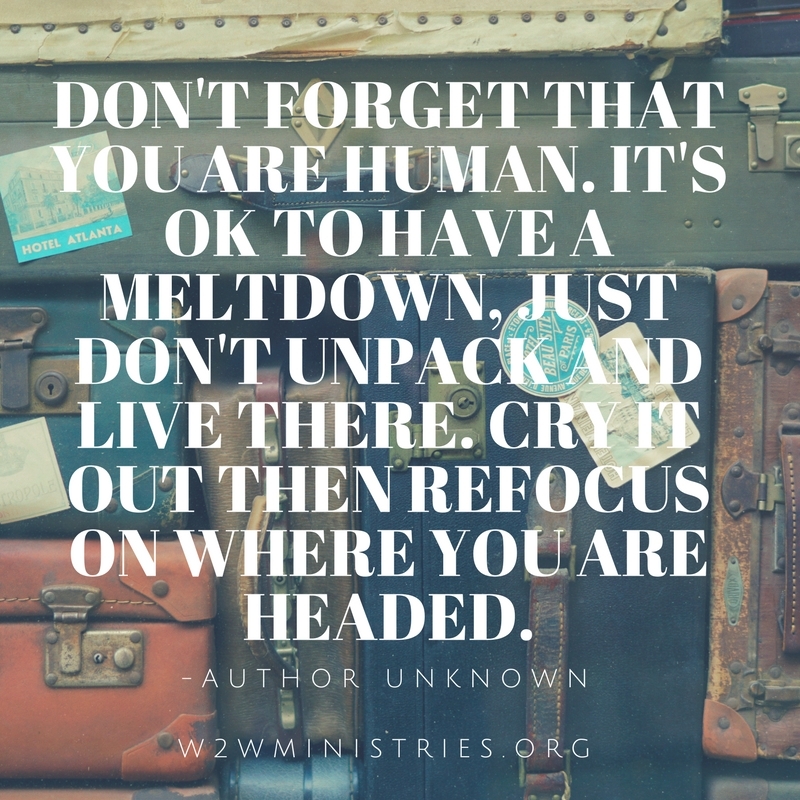 Look ahead to all the things that you see God has ordained for you! I will leave you with this scripture from Jeremiah that is undoubtedly well-known to you. For I know the plans I have for you declares the Lord; plans to prosper you, and not to harm you. Plans to give you hope and a future. Then you will call on me and come to pray to me, and I will listen to you!